Quetta: Federal Government announced on Sunday that from 4th December Pakistan would be free of electricity Load shedding. Balochistan Voices has found out that this claim of Federal Government is false and consumers in many parts of the country are facing long hours of electricity load shedding. Official twitter account of PML-N even posted a celebratory tweet to announce this claim. 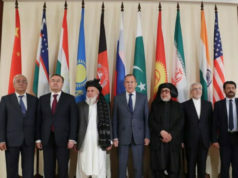 It was later confirmed by Balochistan Voices that many places in Balochistan, Sindh and Khyber Pakhtunkhwa (KP) are still facing long hours of electricity suspension. Once the claim of PML-N was challenged across the country then they come up with the explanation that 5,297 out of 8,600 feeders in the country have been declared Load-shedding free. The government claimed that 149.15 million consumers across the country will take advantage of non-stop supply of electricity. Analysis of the declared Load shedding feeders proves that PML-N has favored Punjab heavily as compared to other provinces. 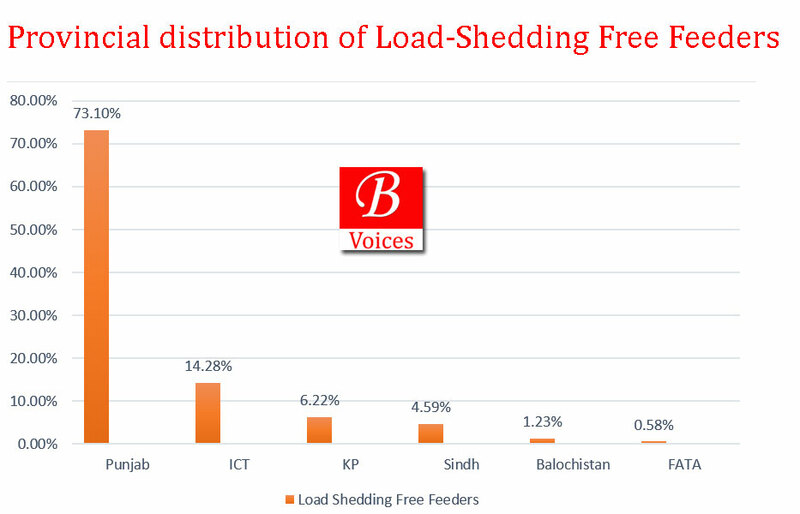 As per the details of 4,971 load shedding free feeders provided by Federal Minister of Power, 3,634 are in Punjab, 710 in Rawalpindi and Islamabad, 309 in KP, 228 in Sindh, 61 in Balochistan, and 29 in FATA. Furthermore, the government has claimed that at the moment the total demand for electricity is 14,017 MW and against which government is producing 16,477 MW. This leaves the government with a surplus of 2727 MW of electricity. 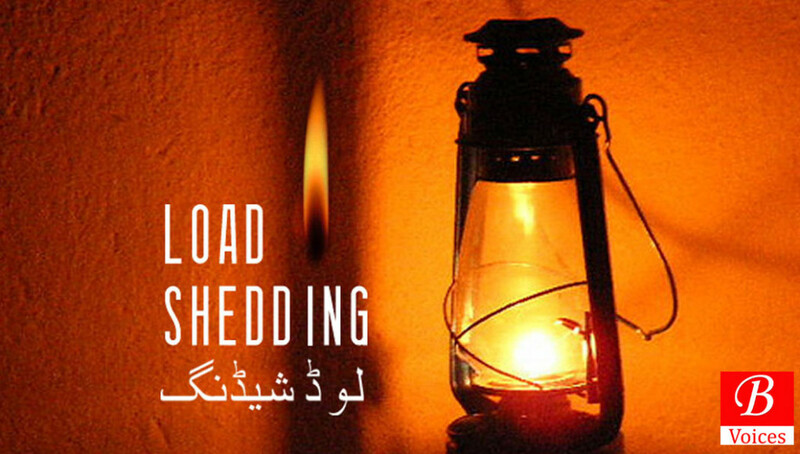 Moreover, residents in Sindh and KP have complained about long hours of load shedding on social media. More than 12 hours loadshedding in villages in KPK, even today. Government has surplus electricity of 2,727 MW but it’s not supplying it to consumers in three smaller provinces on the pretext of electricity theft. The claim of the government that demand of electricity in the country is 14,017 MW is also dubious. When government is carrying out load shedding then how it realistically accounts for the demand coming from those areas which are facing load shedding. 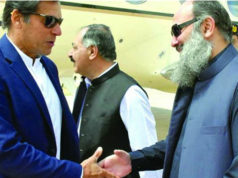 The claim of zero load shedding of PML-N government and its apparent favour to Punjab has attracted wide range of criticism from different quarters. PMLN’s classic doublespeak. They say loadshedding has ended in Pakistan. In the finer print says ‘in 60 per cent of the feeders’! Note: If everyone who reads and likes our reporting, helps to financially support it, our future would be much more secure and sustainable. Click here to support.